It can be hard to justify splurging on furniture when high-street retailers offer similar styles for less, but there's something really special about investing in quality décor that'll last a lifetime. Like a designer handbag or tailored coat, investing in statement artisanal décor has a halo effect: Every other item in its presence looks more expensive and carefully considered. 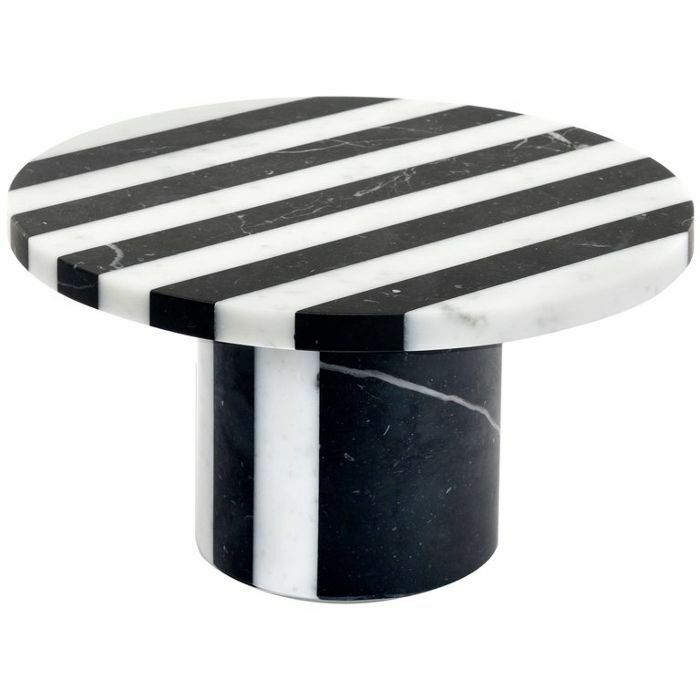 If you're yet to find that statement investment-worthy item that elevates everything else in a room, bookmark 1stdibs. The online marketplace has just added a lineup of new dealers and products to the website—and boy, are they good. 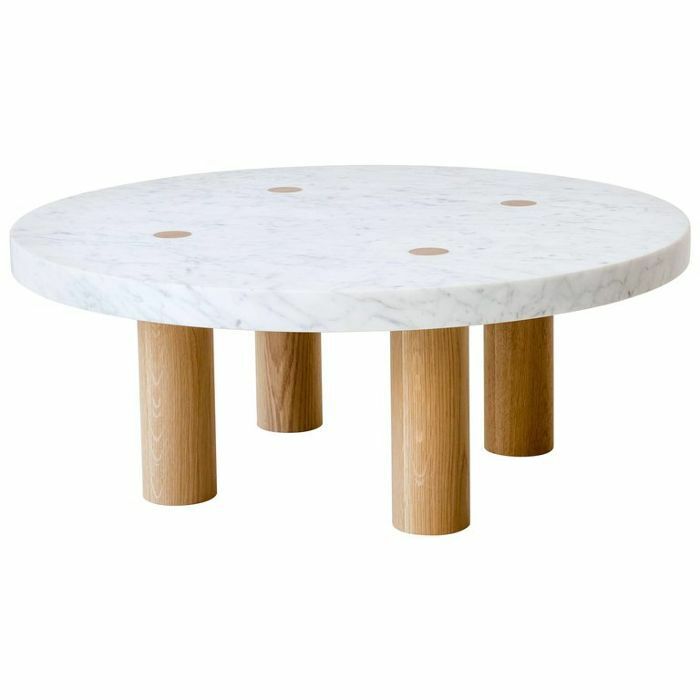 From blonde wood furniture by iconic Helsinki-based brand Artek to marble and travertine creations by Brooklyn label Fort Standard, there's something in the latest product drop to suit every interior design style. 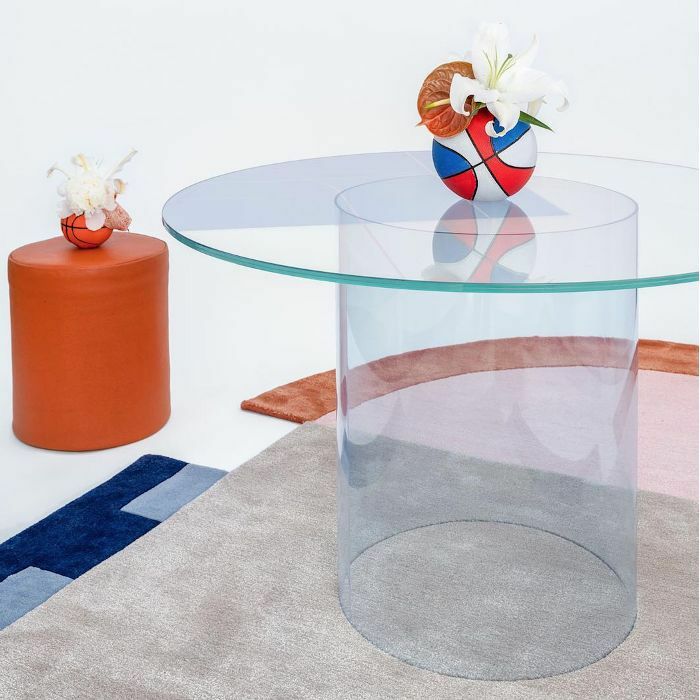 Ahead, we spotlight the cool designers we discovered via 1stdibs and the products that stopped us in our tracks. Trust us: These 16 stunning décor finds will last a lifetime. 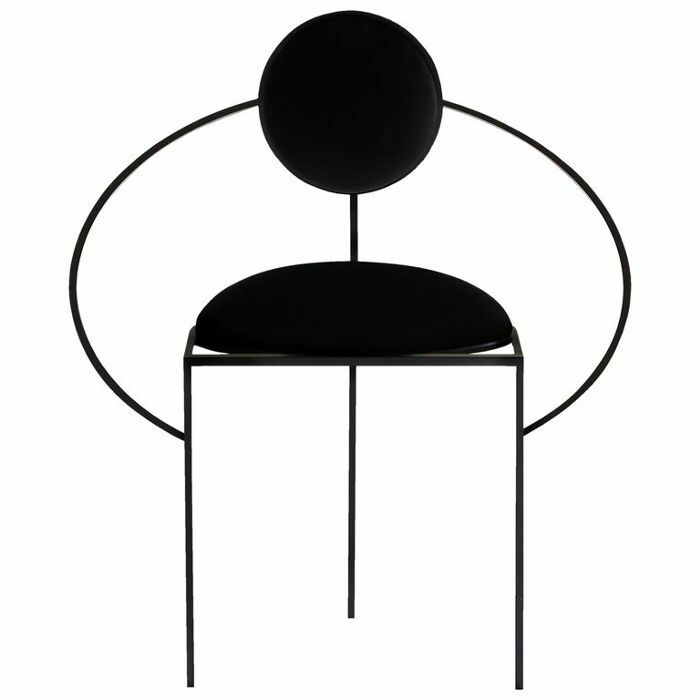 Purchasing furniture from Bohinc Studio is like buying an artwork: Each object is carefully designed, has a unique silhouette, and will be the center of attention in any room. Founder Lara Bohinc studied fine arts and jewelry design and won British Fashion Council’s New Generation Award shortly after graduation. She's also worked as a design consultant for the likes of Montblanc, Gucci, and Cartier. Chicago-born, Milan-trained designer Felicia Ferrone aims to "elevate the everyday" with handcrafted furniture, objects, and tableware. 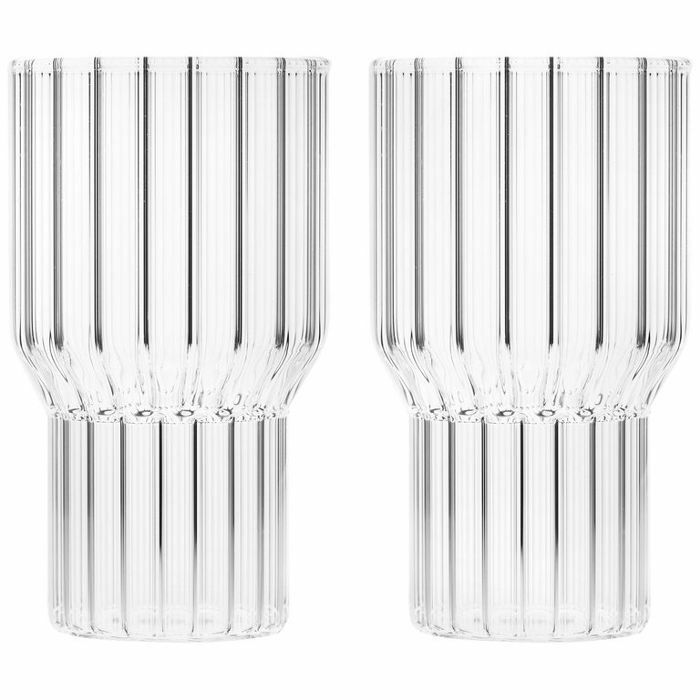 Her glassware designs are modern yet retro and make any drink look a little bit more luxe. 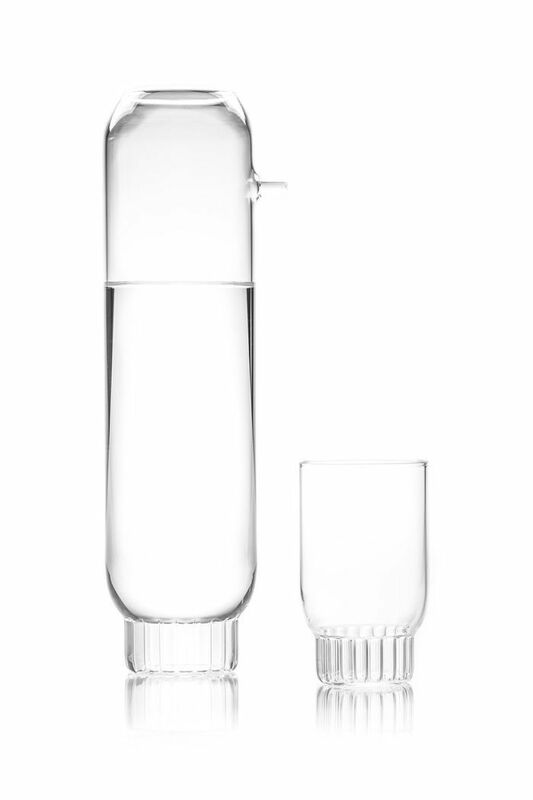 Pieces is a décor line created by Brooklyn-based creative agency An Aesthetic Pursuit. 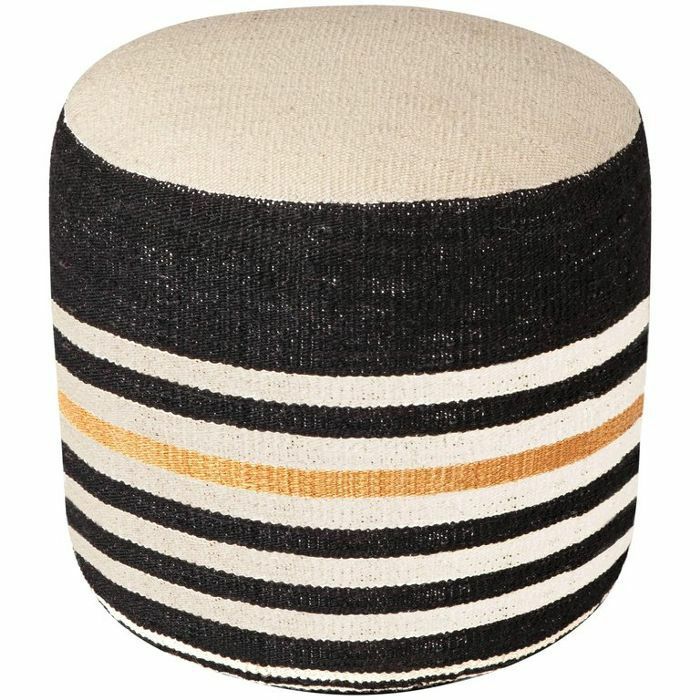 Its products are playful and spark joy with the use of bold colors, prints, and materials. 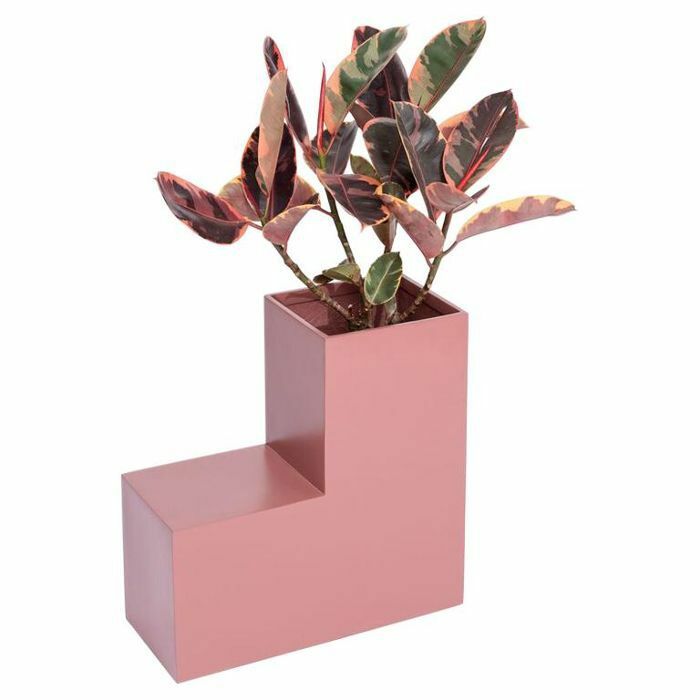 Our favorite items include the Court Series rug, a hand-tufted piece inspired by a basketball court, and the Tetrus Planter, an angular object that gives us another excuse to buy more greenery. 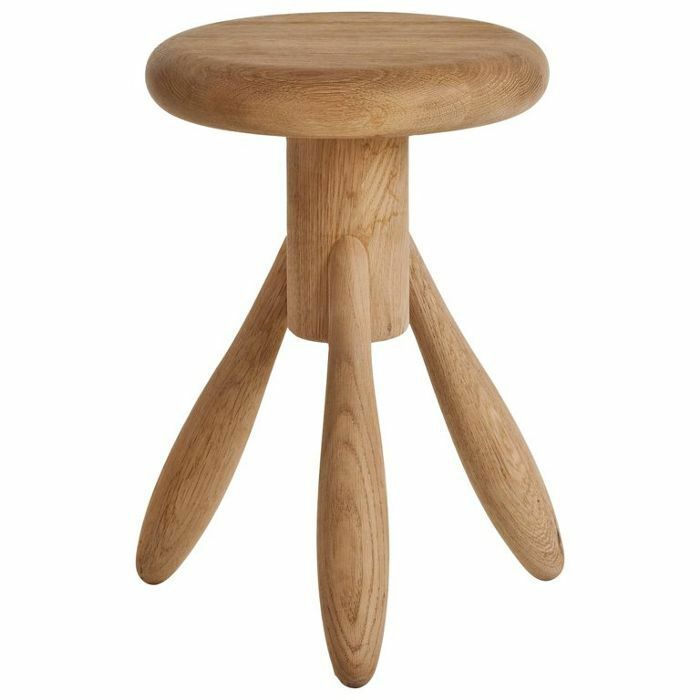 Searching for a statement piece of furniture to complete your Scandinavian-style or minimalist home? Check out Fort Standard, a contemporary design studio based in Red Hook, Brooklyn. 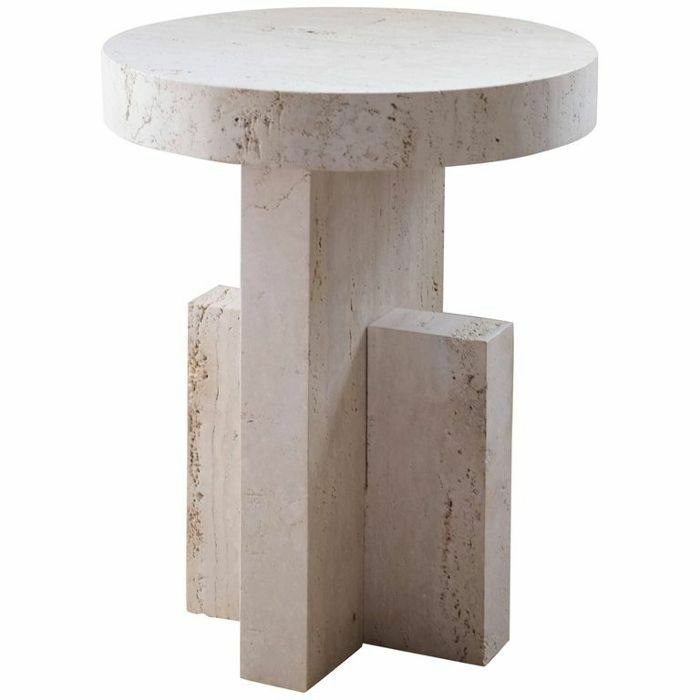 Every item is simple and functional with exquisite design—picture architectural travertine side tables, terrazzo planters, and walnut and aluminum credenzas. A good rug has the power to define a room, create a clear gathering space, and invite you to kick your shoes off and relax. 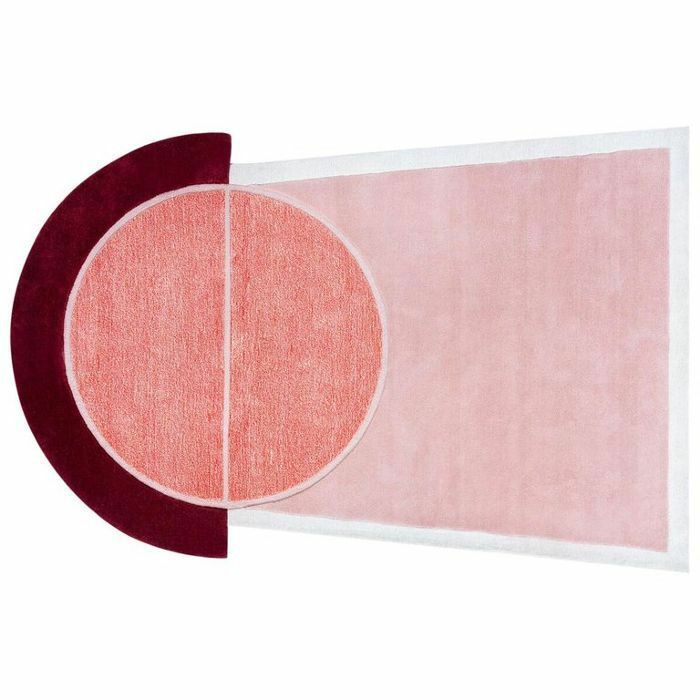 It's an item that should last for years, so it's worth investing in a well-made rug that'll stand the test of time. 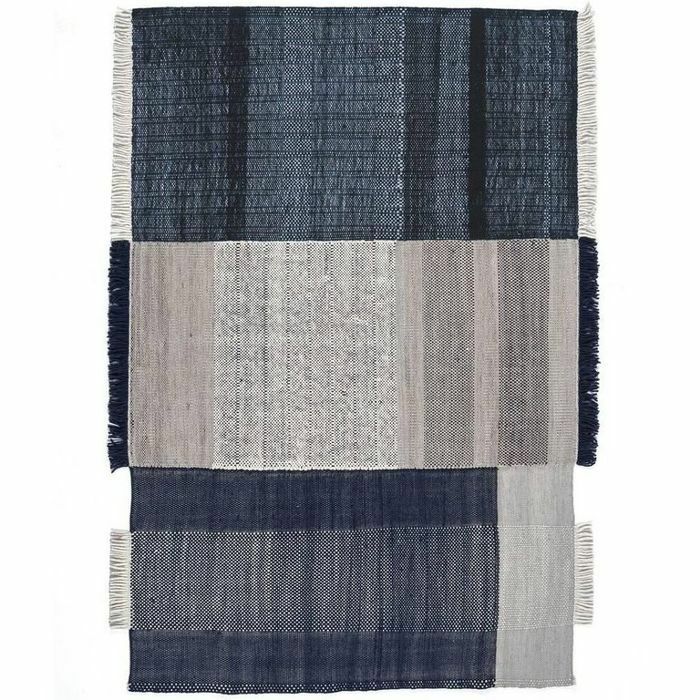 Nanimarquina's line blends modern design with traditional rugmaking techniques to tick both boxes. 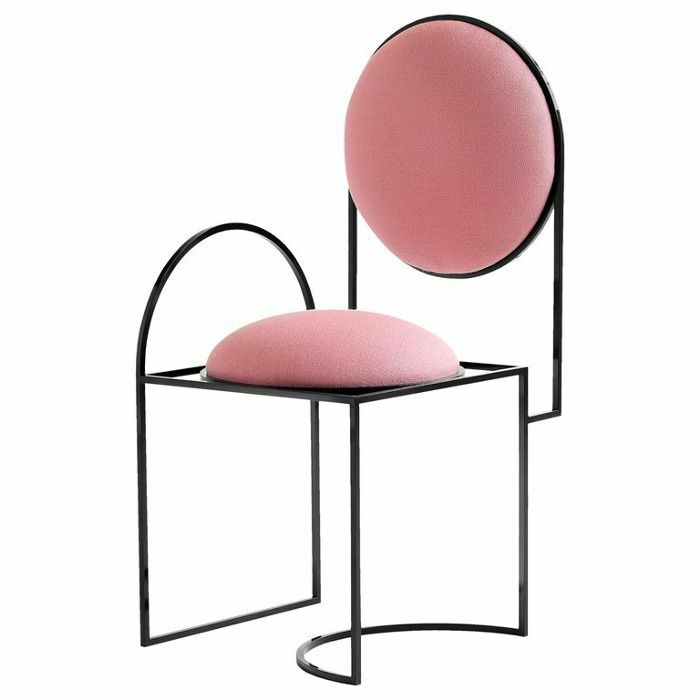 Bethan Gray creates luxury handcrafted furniture and home accessories and is one of the new designers to join 1stdibs this year. The London-based designer has won three Elle Decoration British Design Awards, including Best British Designer. 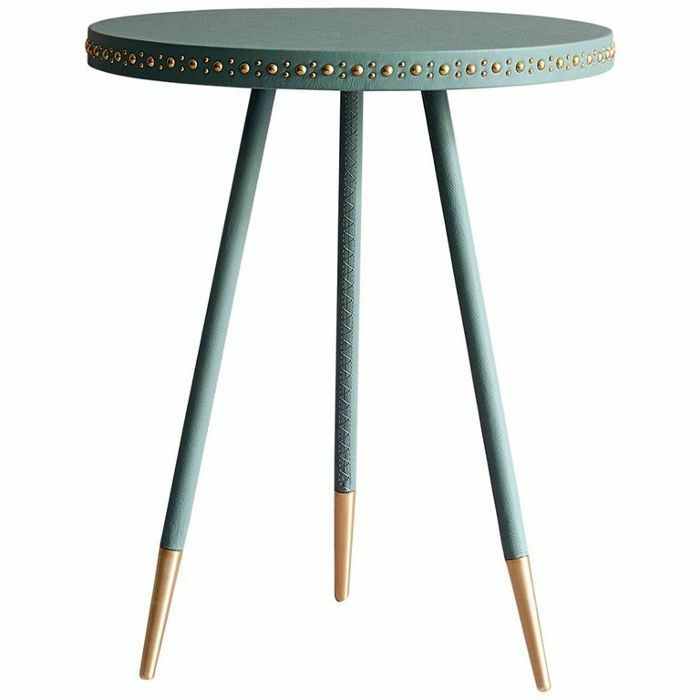 Our top pick from her collection on 1stdibs is the Stud Side Table, inspired by Asian and Arabic doors. Looking to add personality to your home beyond paint or a gallery wall? 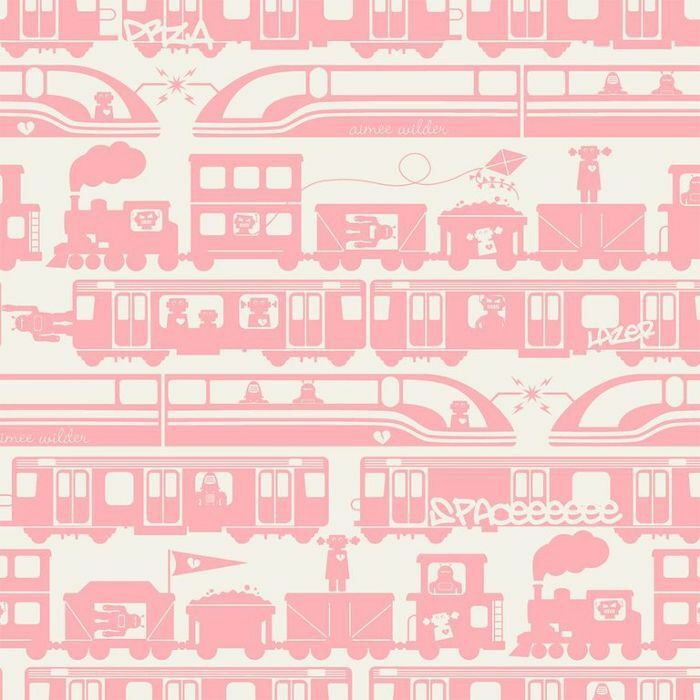 Aimee Wilder's quirky designer wallpaper gives any space instant character. 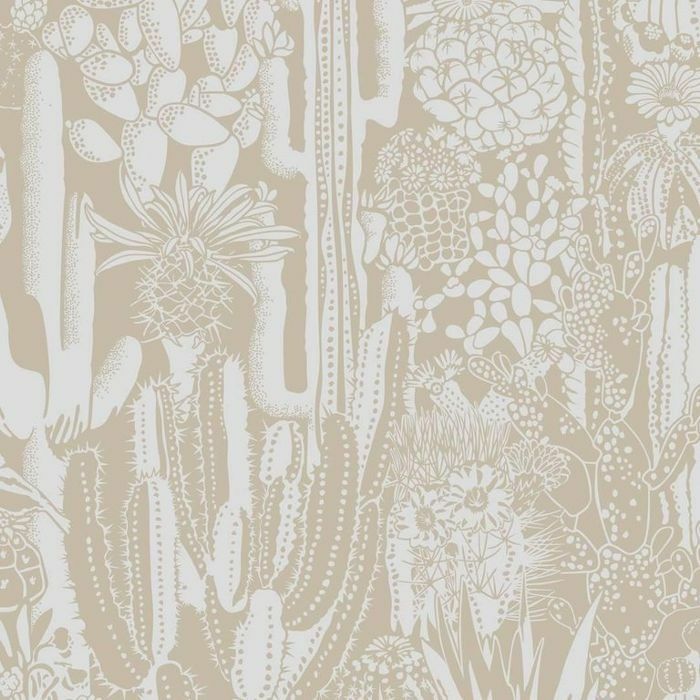 The New York native specializes in bold designs and playful patterns perfect for playrooms and powder rooms. 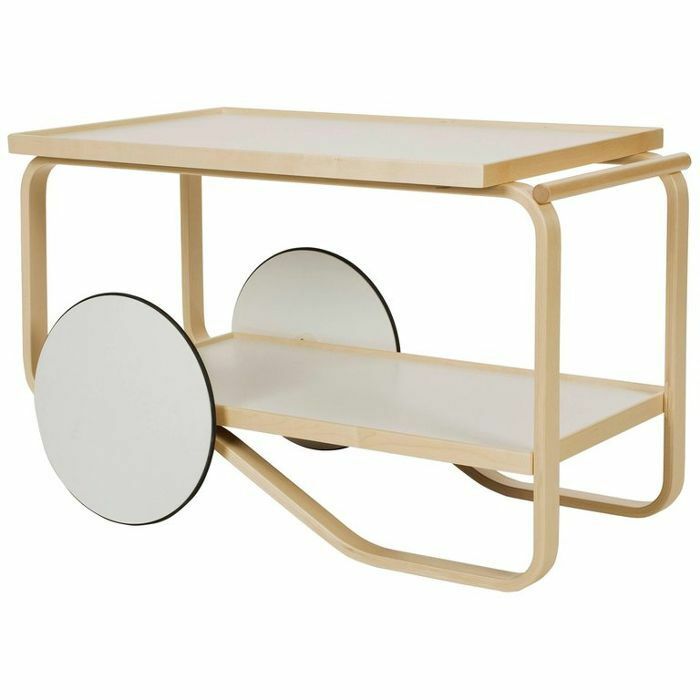 Artek might be new to 1stdibs this year, but the Helsinki label has been around since 1935. The name is a synthesis of "art" and "technology," which sums up what the brand hopes to achieve—functional yet artfully designed products. Sign up for MyDomaine's newsletter for home tours, decorating ideas, and more.